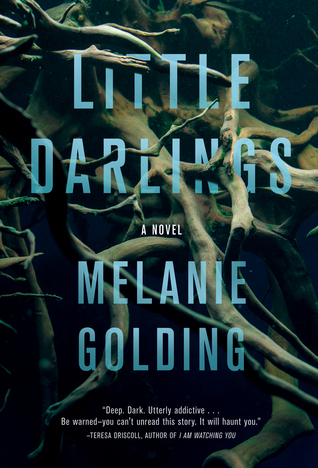 Little Darlings by Melanie Golding is a most unusual story; a haunting and sad contemporary novel based on a fairy tale about losing ones children to Changelings. 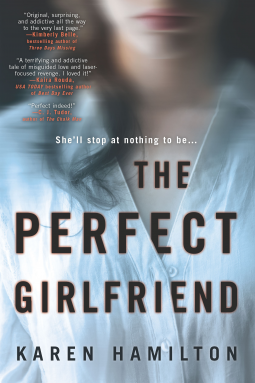 It’s hard to review this story without spoilers, so I’ll say that I really liked the police detective, Harper, and her willingness to give the protagonist, Lauren, the mother of the twins at the center of this book, the benefit of doubt when she claims another women is trying to steal her children. The motivation behind that willingness is a brilliant plot point. I also liked Harper’s determination to solve the mystery of the attempted kidnapping on her own time, since there is no proof a crime has been committed, and her superior officer refuses to invest resources in an unsubstantiated claim. I’m giving this book four stars instead of five because I found the pacing to be slow, especially in the beginning, and the supporting characters in the tale are wholly unlikeable. I suspect the author deliberately made them unlikeable to make the story darker and more sinister. This modern day Grimm style fairy tale is well-written and plotted, and guaranteed to haunt readers long after the last page. Received an advance copy of the book from NetGalley for an honest review. 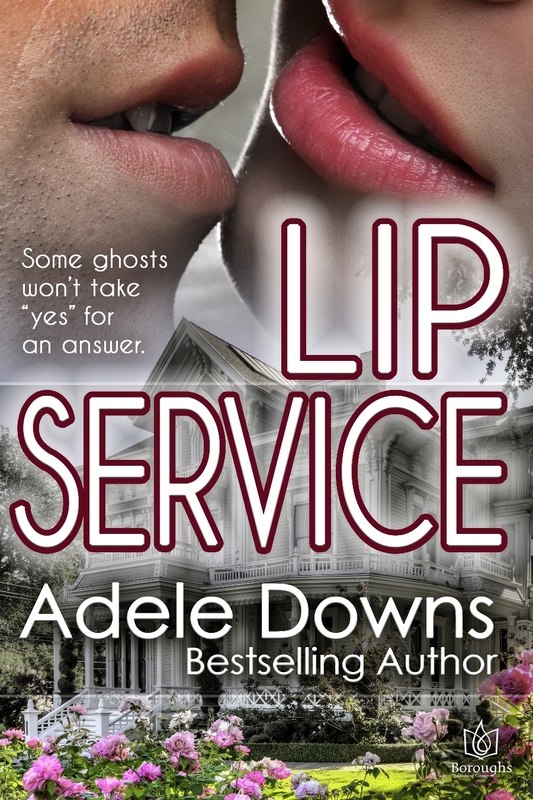 LIP SERVICE by Adele Downs is a contemporary small town romance with a paranormal twist and a cast of characters readers say they love. 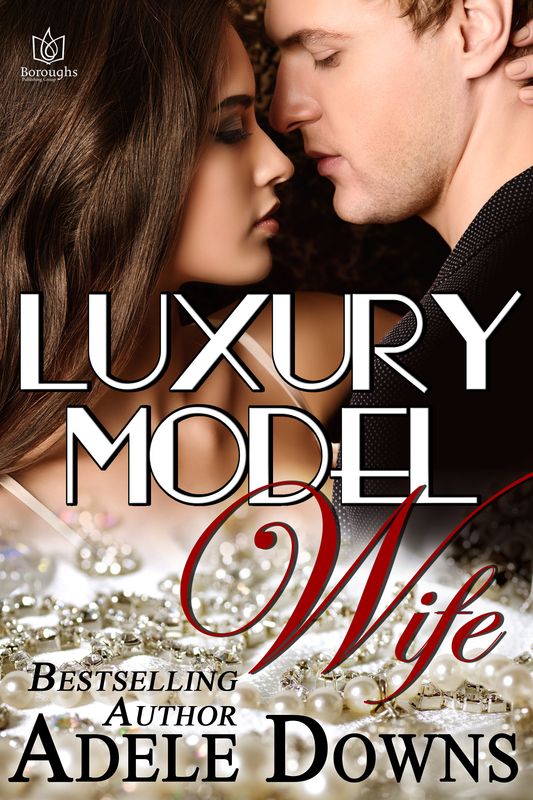 Available in both digital and print formats.